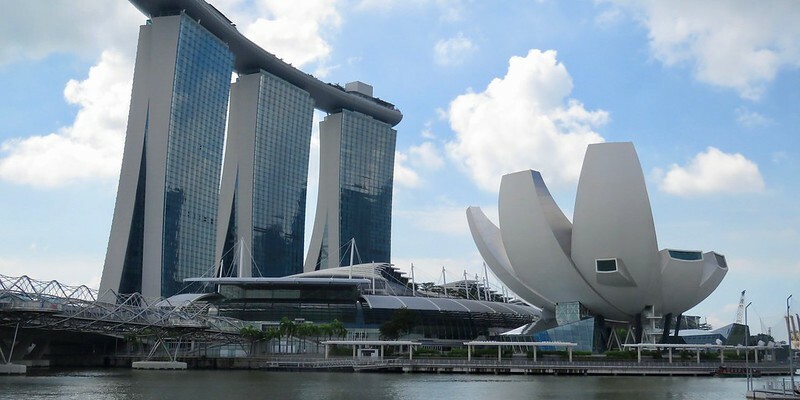 The Amateur Traveler talks to Jeremy about the island nation of Singapore. Here about colonial hotels, world war II history, pungent fruit, unique museums, why you should always carry an umbrella and the Singapore sling. that was quite informative. i shouldn’t listen to anymore podcasts, because my places to visit list will grow incredibly high lol. Have been listening to your pod casts for about a month now. I’m keen to hear what new podcast you are uploading. I’ve been to Singapore on our honeymoon, 10 years ago. I see from pictures things have changed quite a bit since we were there. I really do enjoy listening to place I’ve been to, it gives a special meaning to everything. One day I mean to upload photos of where we’ve been over the years, but just don’t seem to make the time. So I applaud you with your podcast and the time, effort it must take. Been listening to your show for a few weeks and was pleasantly surprised to see an episode on Singapore (my country). – The hawker food in Singapore is not street food. Almost all of it is housed in proper buildings. There isn’t that much Thai and Indonesian influence in the food here IMO. The largest influence is Chinese, and there’s also Malay and Indian influence. Thanks so much for adding your local expertise! And thank you for the podcasts! Great entry. Singapore is somewhere I must visit. I have no reason not to, as my partners father works there fulltime. I’d say a visit in on the books in the near future. 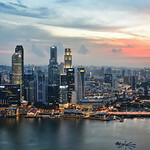 I would love to go to Singapore, they have a fascinating military history. Thank you for the podcast!